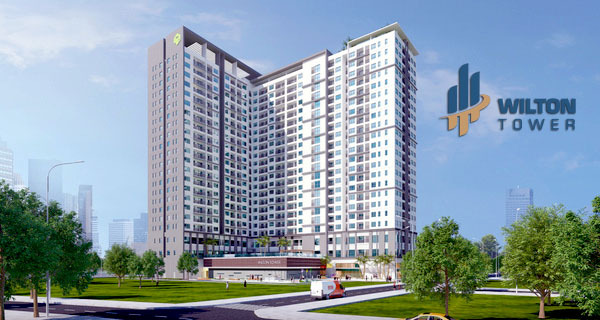 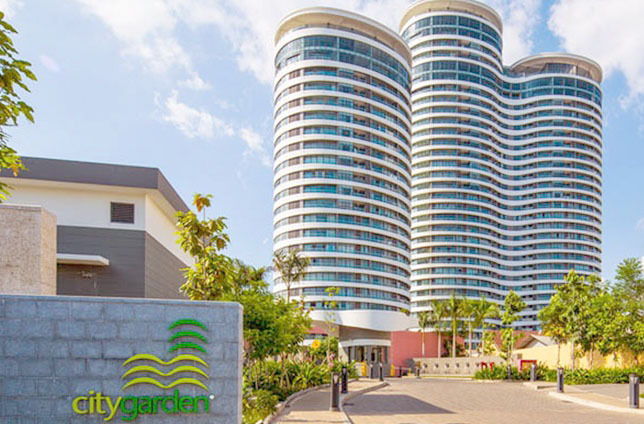 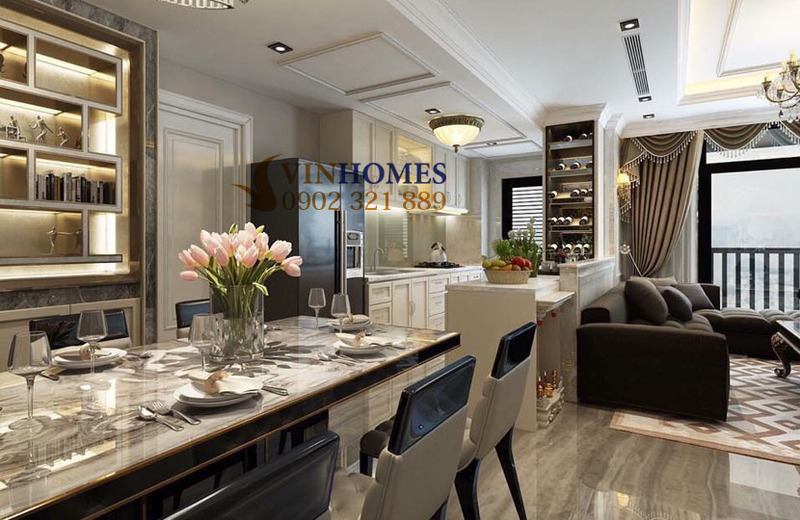 At the present, we have 3-bedroom Vinhomes Central Park apartment for sale on the 17th floor of the Landmark 2 building with a total area of 100 square meters including 3 bedrooms, 2 bathrooms, living room and kitchen. 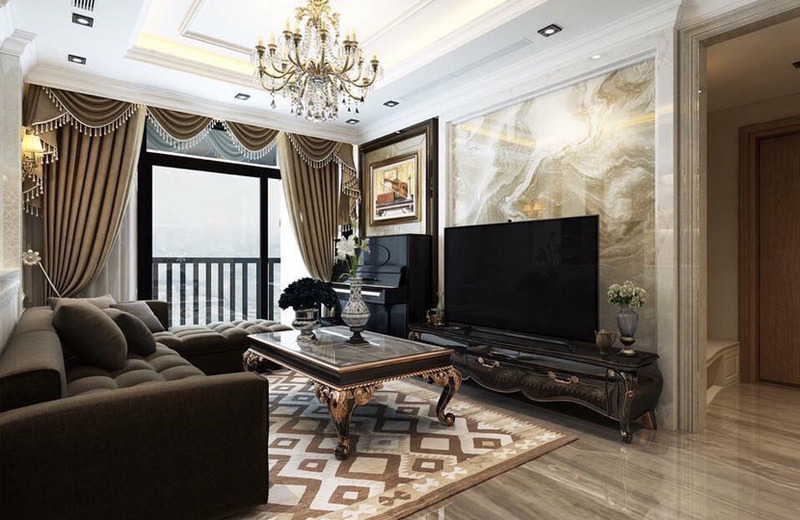 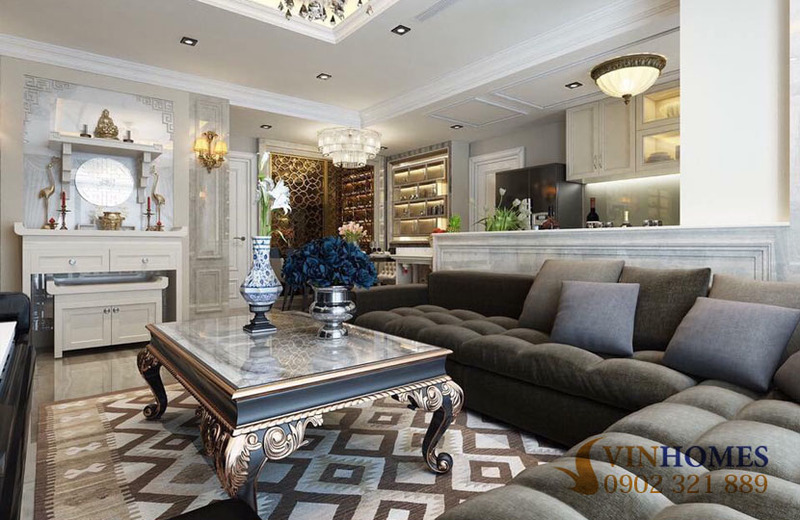 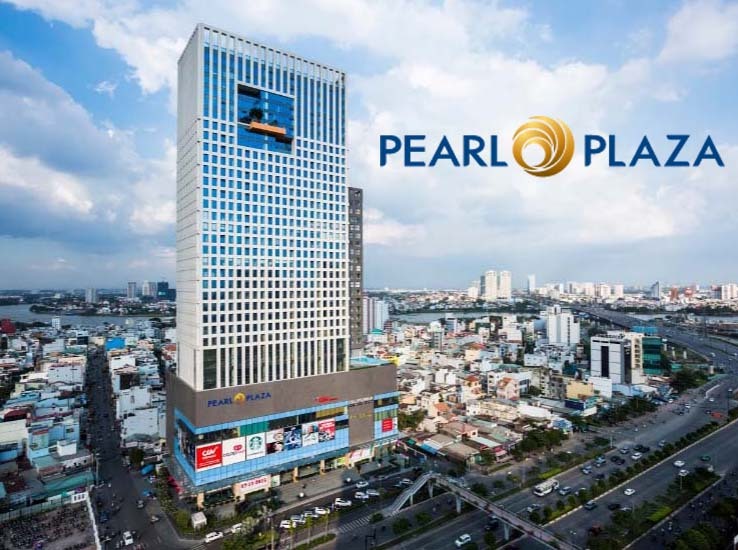 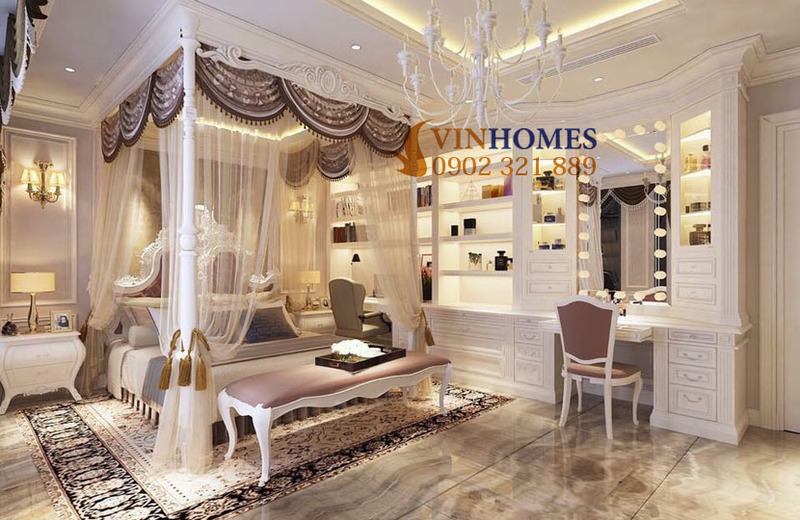 Moreover, opening design with large balcony will be the best place to relax or organize mini party with family and friends while enjoying the sparkling and romantic scenery of Saigon river and skyscrapers in neighboring districts. 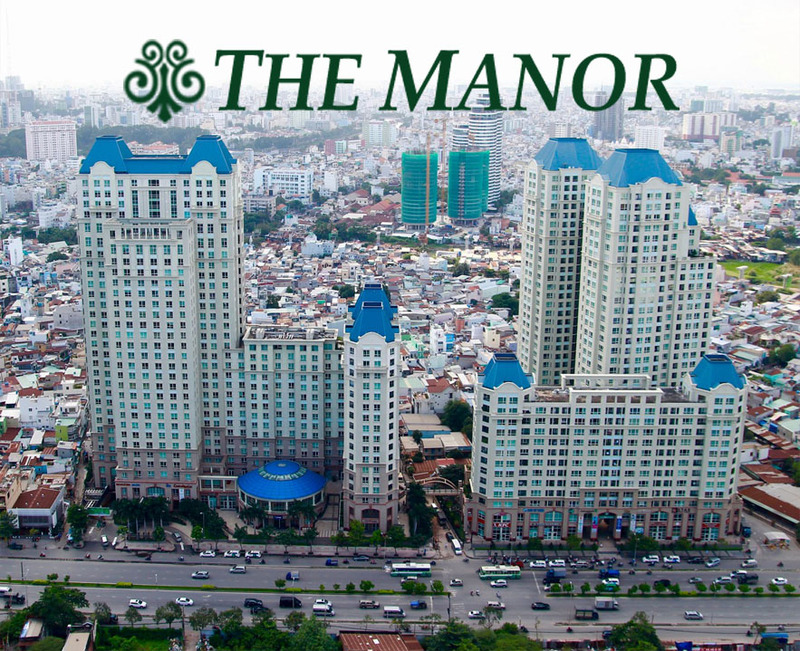 - Including management fee for 10 years. 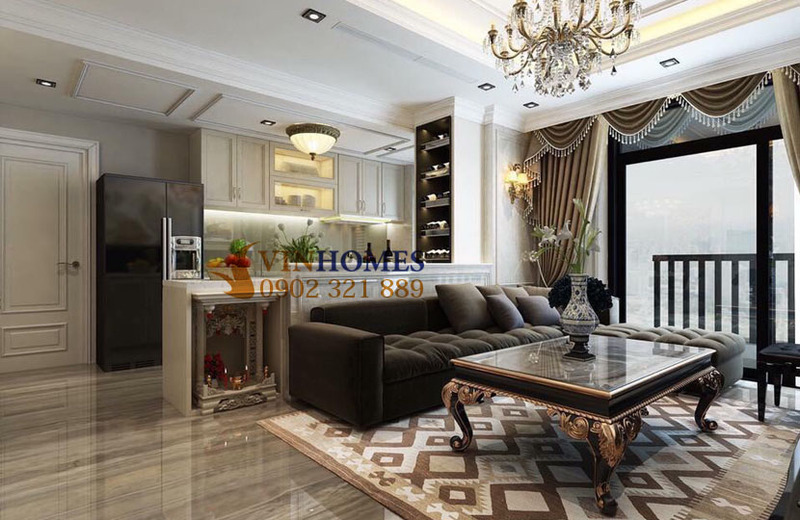 - Don’t consist of 5% fee of land-use right certificate. 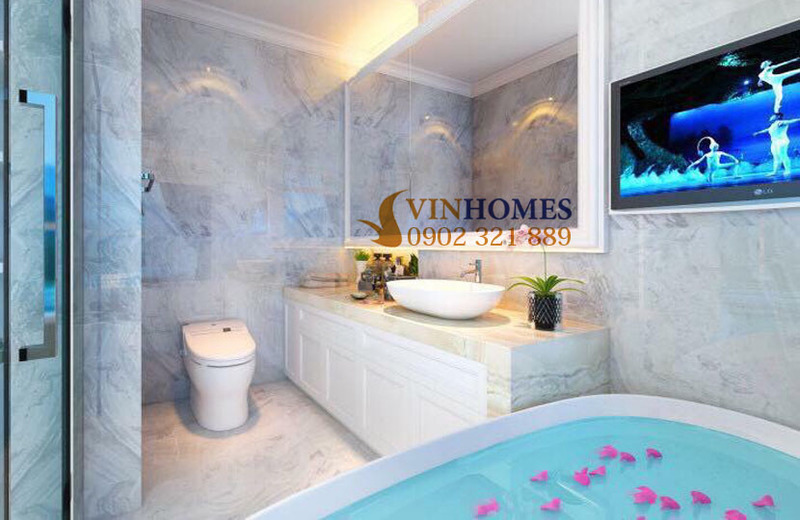 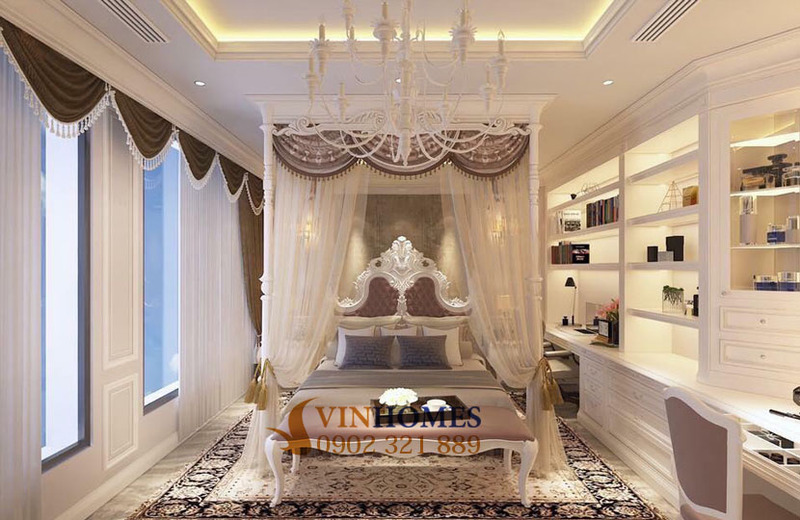 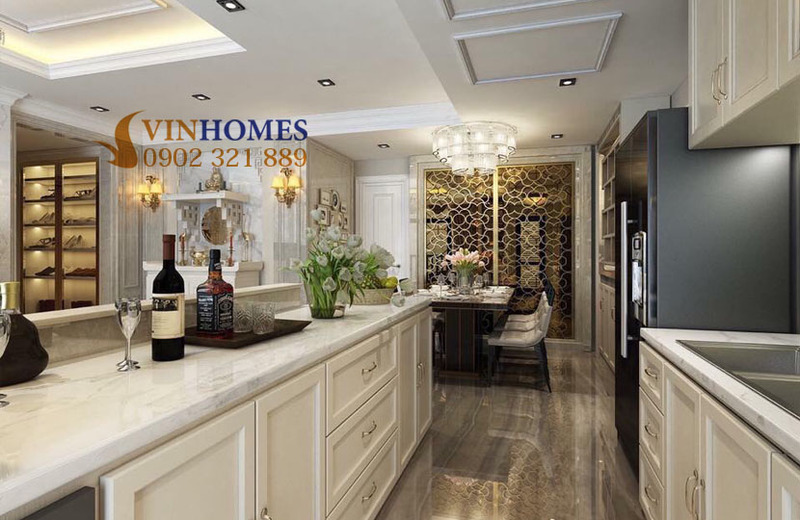 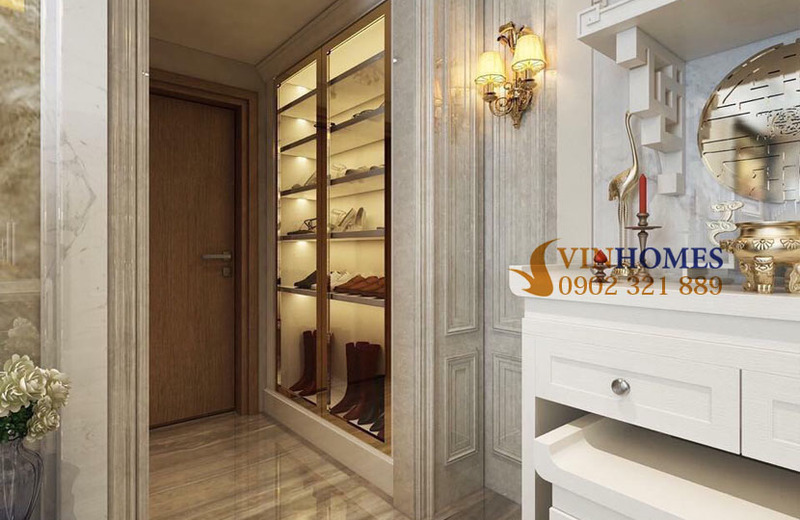 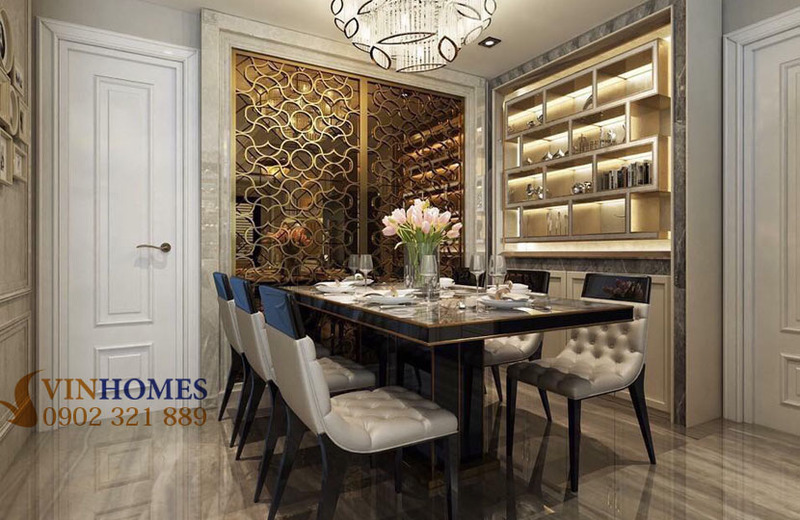 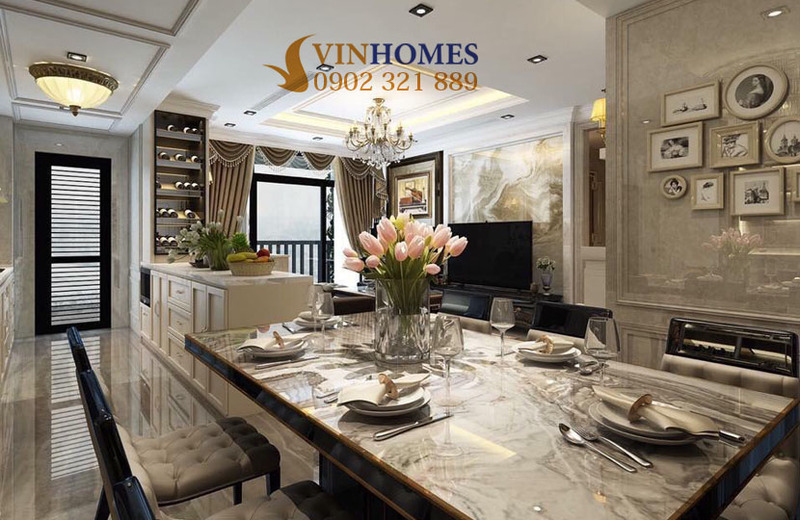 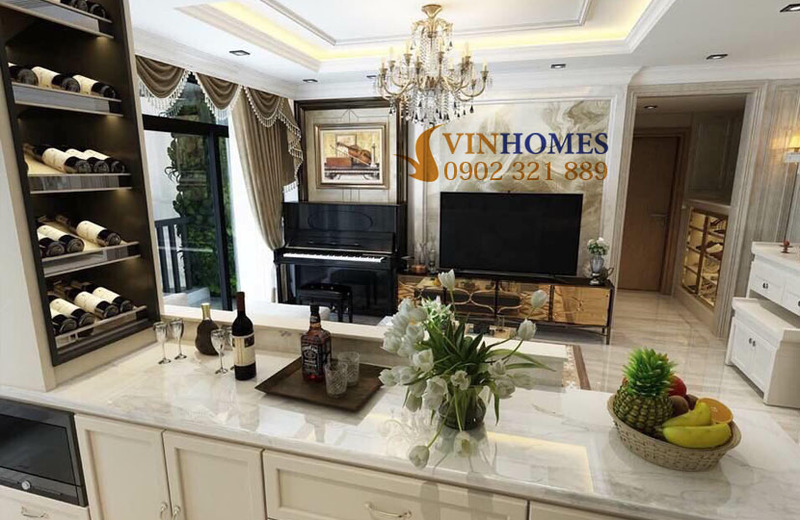 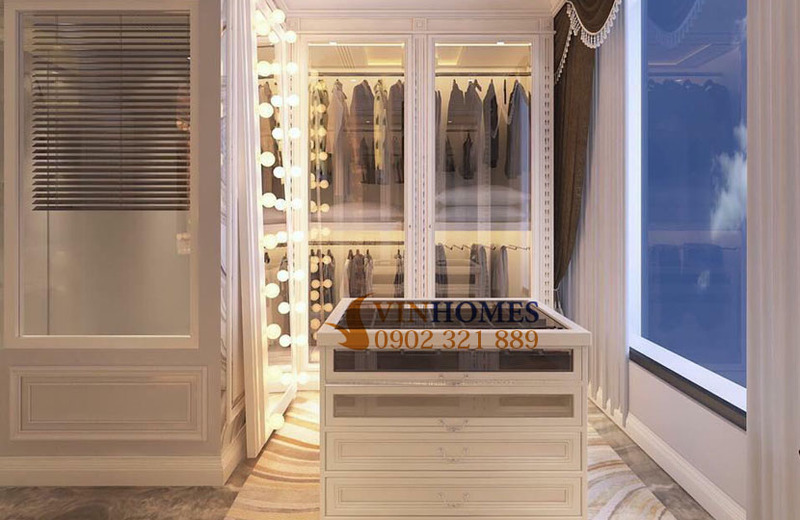 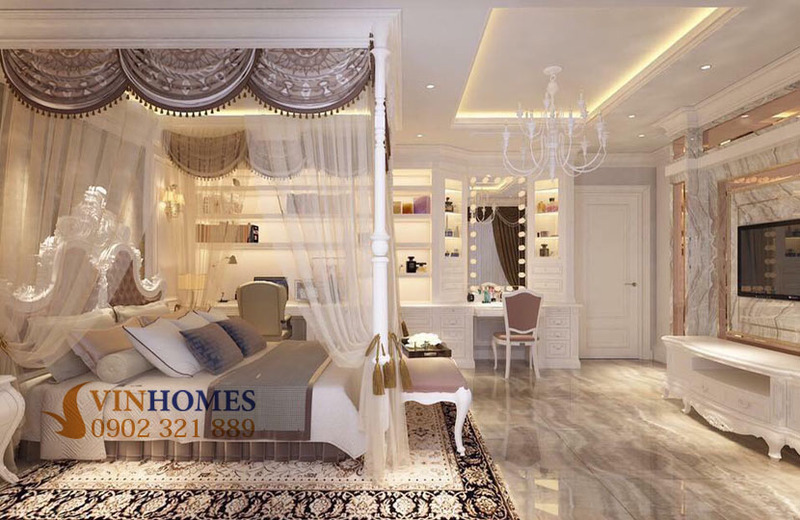 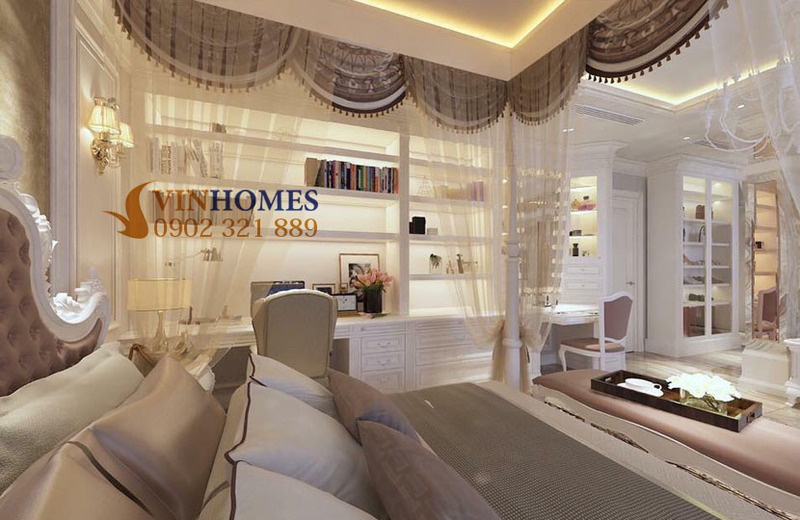 If you are interested in this Vinhomes Central Park apartment and want to get the best apartment for living, don’t hesitate to contact us via the numbers below to receive further detailed informations and free in visiting. 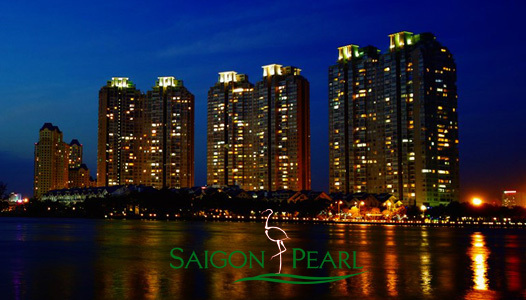 We are ready to serve you anytime with our warm-hearted welcomes.